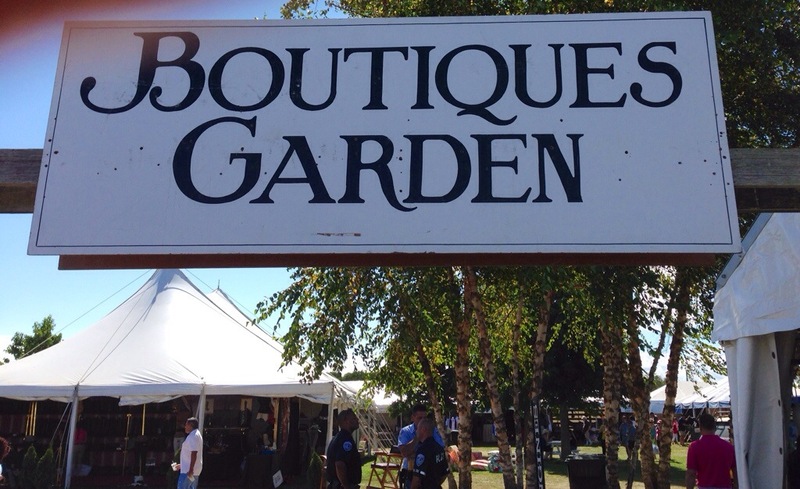 We welcome you to visit us on this final day of the Hampton Classic. Great day for people watching, horse viewing, strolling The Boutiques Garden, and purchasing that special shearling……..it’s a chilly day, a taste of what’s coming for fall! This entry was posted in Uncategorized and tagged Bridgehampton, Hampton Classic, Shearling, shopping, The Hamptons. Bookmark the permalink.